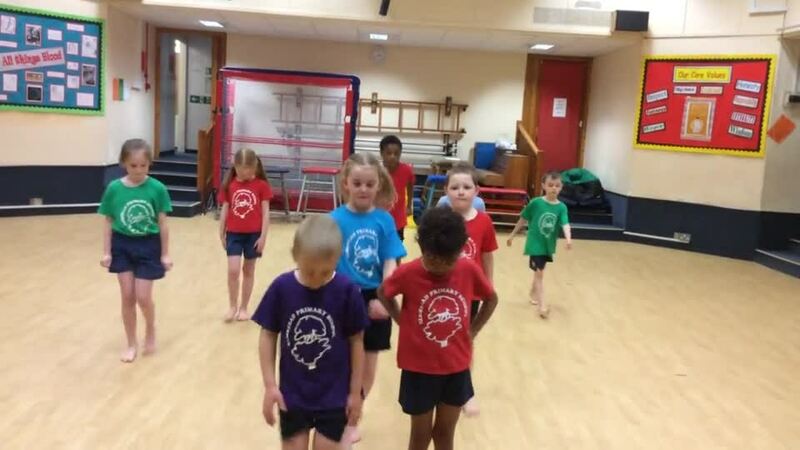 This term Class 2 have been learning about musical theatre and have been creating their own dance routine to the song 'When I Grow Up' from the musical Matilda. The children have had great fun in doing this and should be very proud of their performance. 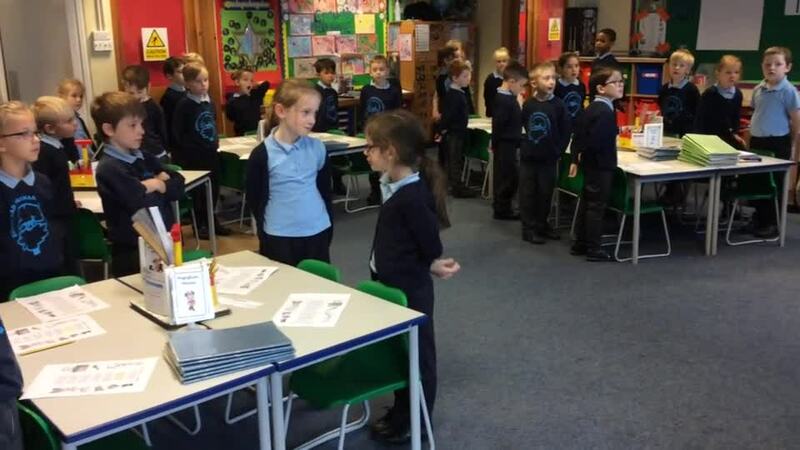 In English Class 2 have been focusing on a Poem called 'The Sound Collector' by Roger McGough. Today they performed the poem as a class and did a fabulous job of projecting their voices and adding actions. Well done Class 2! To celebrate Remembrance, Classes Two and Three have been working together to create a poppy for each of the soldiers who lost their lives in the war and then each of the children created a poppy pebble to help them remember. You can see the poppies on the War Memorial by the Elmstead Green.